Make your own glowing slime with a surprise! 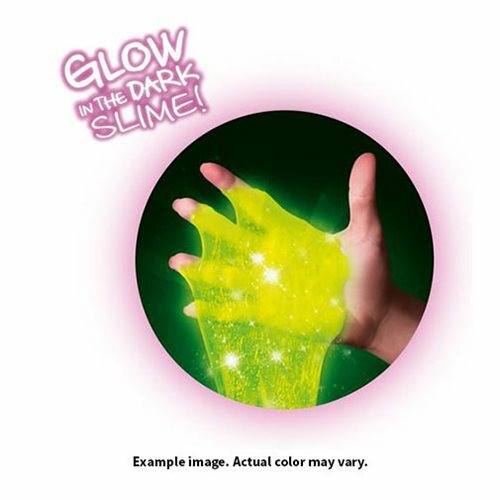 This slime kit makes it fun and easy to create custom glow in the dark slime without a mess. 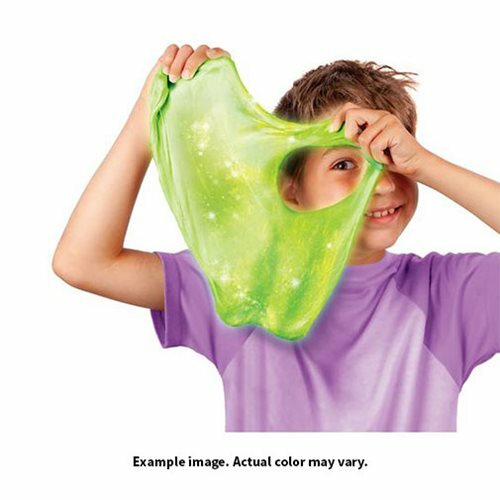 Combine slime colors, confetti, glitter and surprise figurines for the coolest slime around. Includes everything you need…just add water! No glue required. 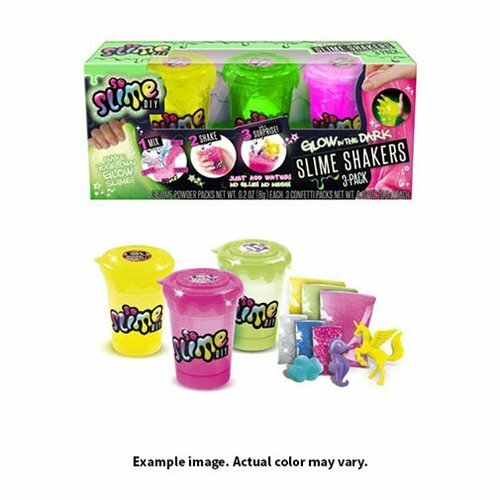 Includes 3x glow-in-the- dark slime powder colors. Simply pour one slime powder pack, glitter/confetti and water into the shaker cup…then shake for 30 seconds. Your glow slime is ready in 5 minutes! Hold your glow slime near a light to recharge.